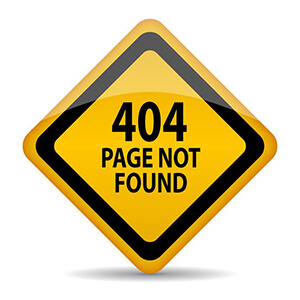 We are sorry but the page or item that you were looking for could not be found. Please use the navigation bar above to continue your site visit. 2019 © Peace River Manasota Regional Water Supply Authority.